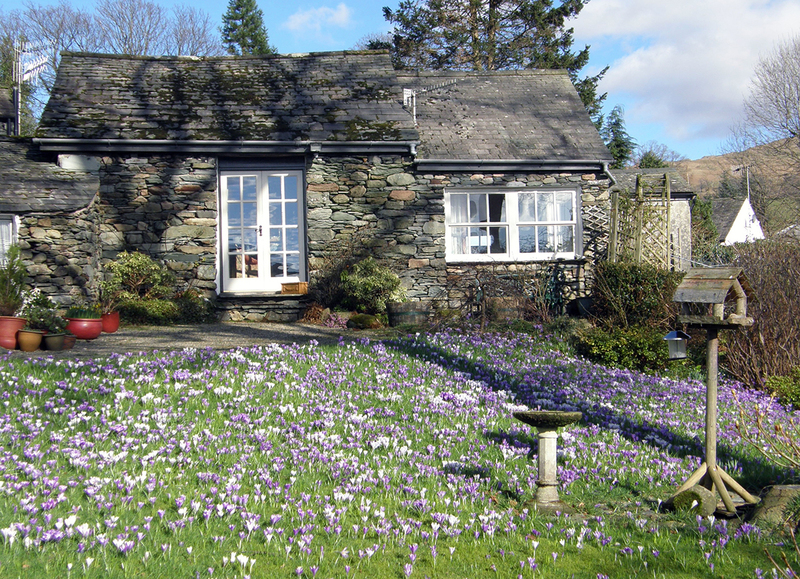 Angela’s Cottage is situated in a quiet and peaceful part of Old Ambleside, yet only 3 minutes walk from the centre of the village. 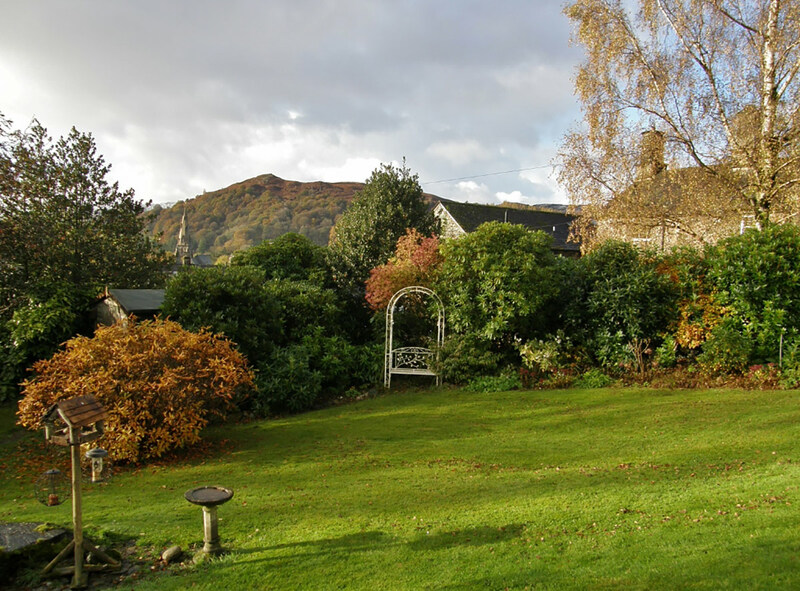 The property is an 18th century, recently renovated cottage adjacent to the owner’s house which was once the home of Richard Scambler, a close friend of Wordsworth and doctor to William’s children. 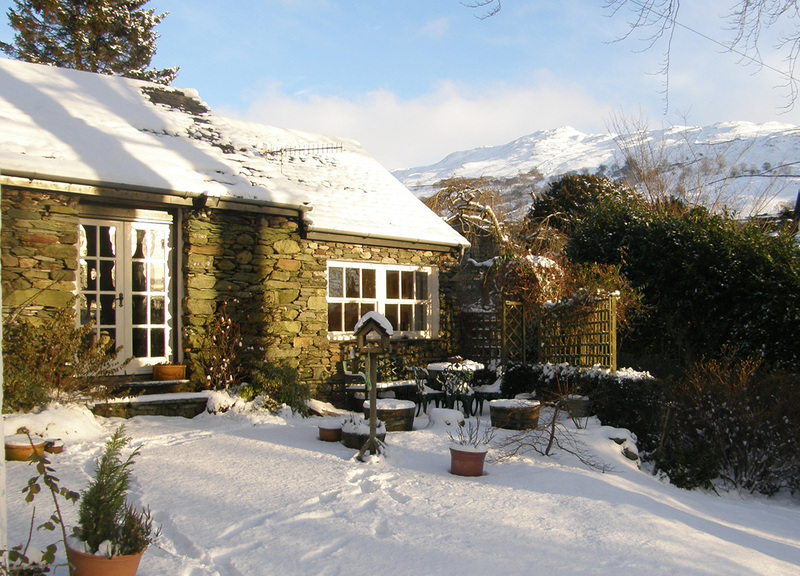 The cottage is ideally situated for fell walking with walks from the door. 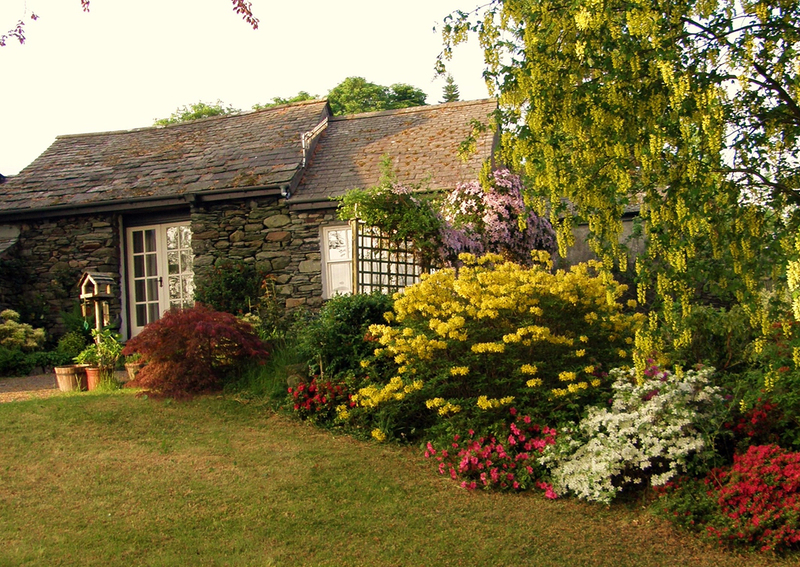 The owners are usually on hand to offer help or suggestions.